There is a top-rated merchants on eBay selling the Canon EOS-6D camera for $1,300 including free shipping. Hurry, it won't last. This is an excellent deal even though I am not a fan of this body but for those who want to get into full frame digital photography, this is probably one of the best value around. For my money, I will get a Canon refurbished EOS-5D Mk III first before considering this model. 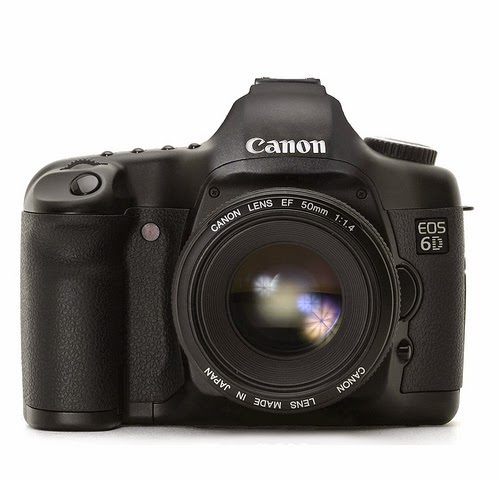 You can see my post on the EOS-5D vs. EOS-6D comparison. New Canon EOS-M Camera Coming In 2015?